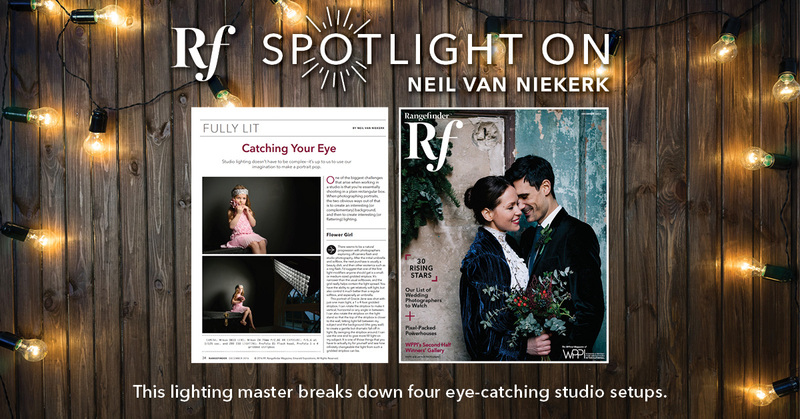 Being published in Rangefinder magazine is a pretty big deal for a portrait and wedding photographer. Rangefinder is the official publication for WPPI, the premier Wedding and Portrait Photography association. 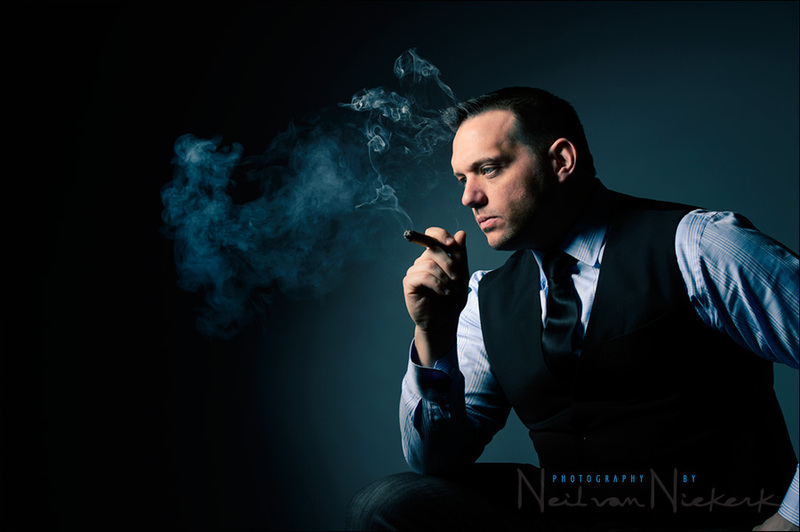 This article featured four lighting setups that I use in my studio. The challenge with working in a studio is that you essentially have a rectangular box, and within that constraint, as the photographer, you have to come up with images that aren’t repetitive. You have to work with the lighting that you have to create images with variety and different looks … or, conversely, if you want, to a specific style. 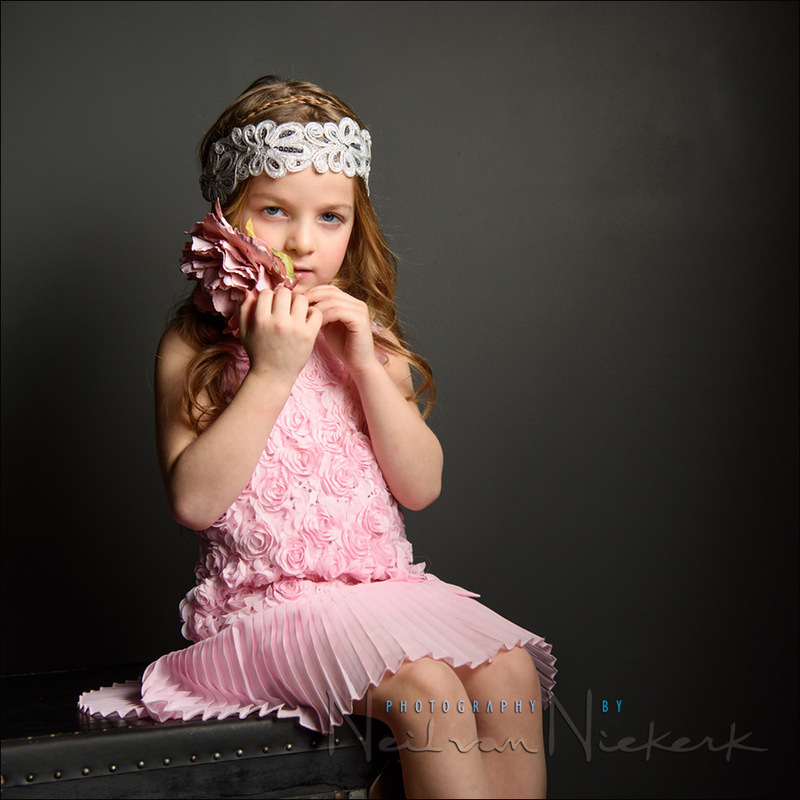 Therefore in this article, the accent was on making the studio portrait lighting varied and interesting. In a studio though, it is up to you to make it work. You have to come up with ideas. And most often, those ideas relate to what you can create with lighting.